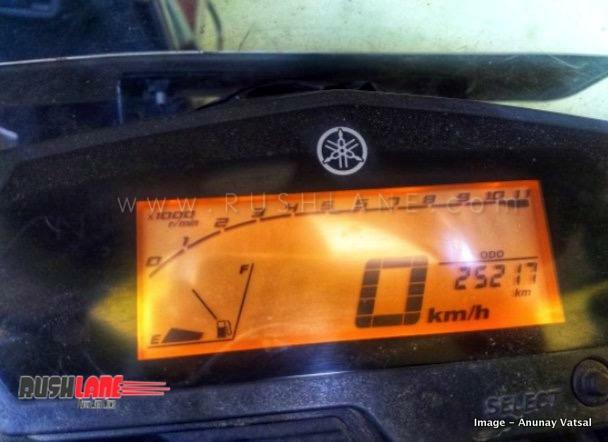 25,000 Kilometres review, many miss, more hits: FZ25. 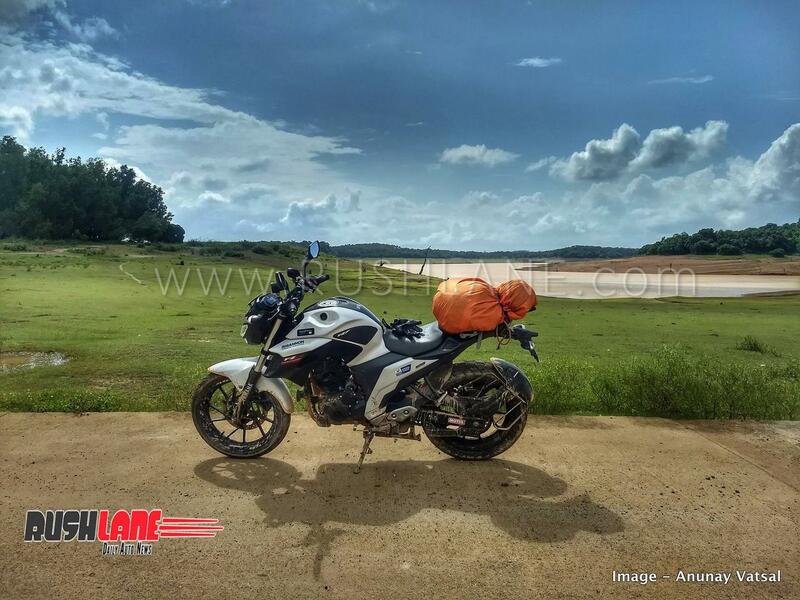 This post has been shared by automotive enthusiast Anunay Vatsal, who is also the owner of Yamaha FZ25. If my last review was about how the motorcycle behaved like a gentleman and a near perfect streetfighter, this review is all about how and why it’s not made to perform like other bikes from Yamaha’s stable. So, how it’s been so far? 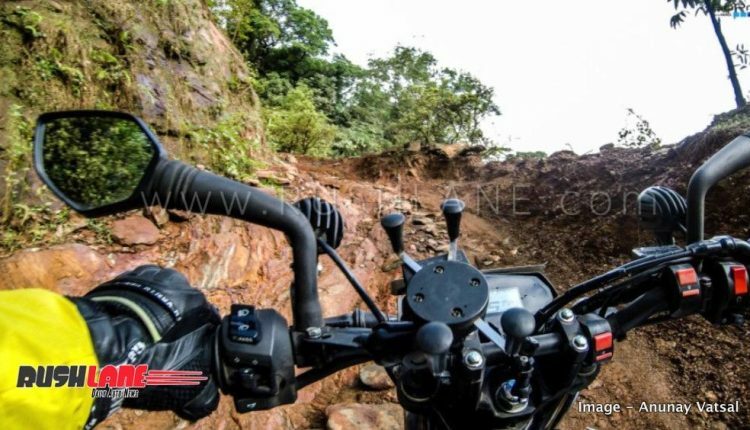 – The bike has been extensively used for highway cruising, as an adventure bike and as a city commuter. It has never disappointed on practicality barring that torch headlight and tappet sound. No machine is perfect and this one is far from being that. – The bike has really a potent engine and keeps you at ease. The overtakes are just right at the twist of throttle. – There are very less vibes as you redline, however there is resonance effect at around 5000-6000 rpm. – Pulls strong till 120 kmph in flash. 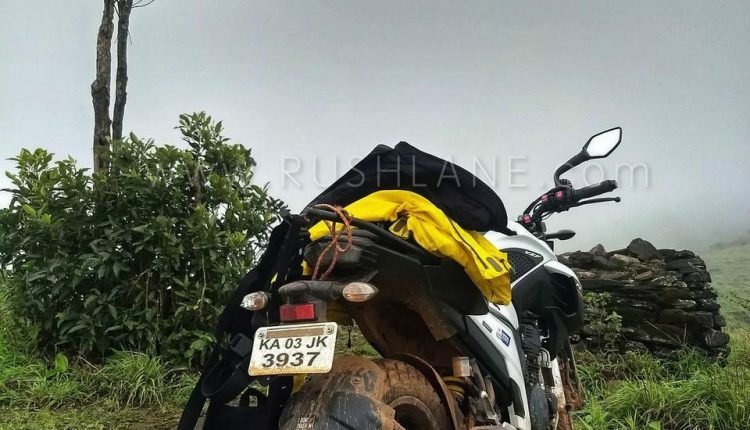 – If ridden around 100 kmph it delivers healthy fuel efficiency of 35-36 kmpl, ride at 80-90 kmph you can see company claimed mileage figure of 43kmpl. 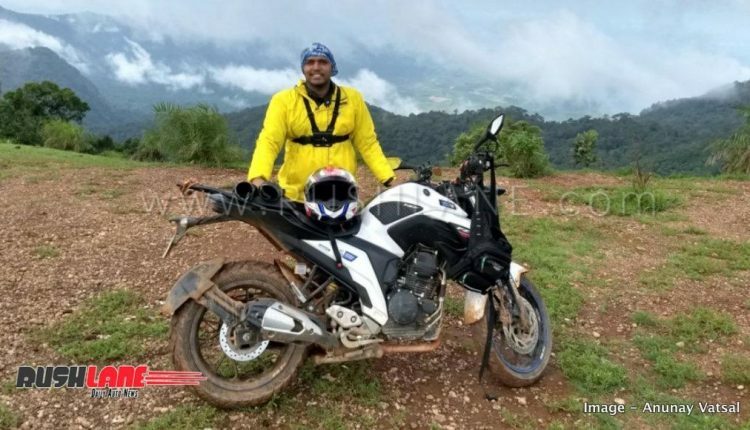 – Ride it all day 500 kilometres, no complaint. – Strong suspension and initial pull from engine makes it mountain goat. – Pretty bad tyres after 10,000 kms, the tyres start developing cracks and front tyre specially shows uneven wear out, gives wobble at high speed, makes bad in corners and gives wobble in straight line. – Headlamp is worst part of the motorcycle as usual. – Tappets need to be adjusted at every 5000 kms. – Bad engine oil quality, gives up at 3000-3500 kms (company claims 5000 kms drain interval). – Pathetic service knowledge among Authorized Service Centres, absolutely 0 understanding about this bike and fixing issue. No proper training given by Yamaha. 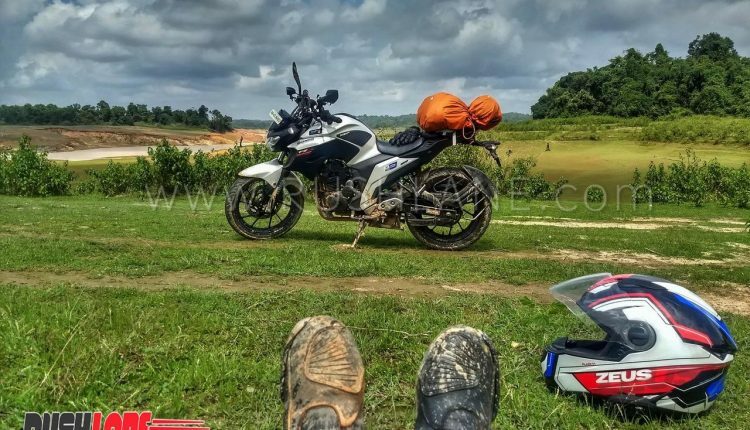 – Exhaust is rusting because of baked mud getting deposit. All mud sticks on exhaust pipe and has given it orange colour (Design fault, No solution by Yamaha India). – Unavailability of spares (Chain sprockets, Bearings, Wheel Bushings etc). however no solution by Yamaha). 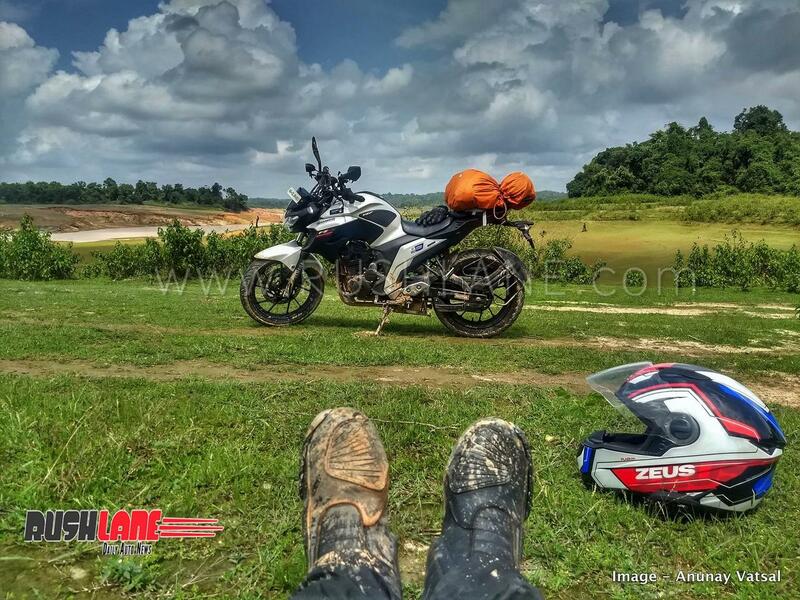 – Bad gearing and clutch assembly mismatch. There is strange issue, the gear becomes very hard to shift if slightest of play in cutch lever. (As usual no clue among service guys). – Front stock fork oil replaced with Motul 20W heavy, it gives better damping and stable at cornering. 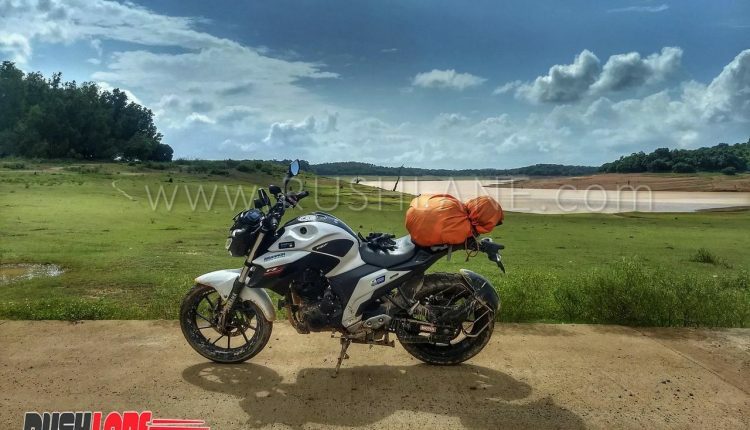 – Replaced rear with Timsun Dual sport 822 (140/70) tyre for adventure and off- roading and front one to Michelin Pilot street radial (110/70) for better grip during hard braking. Bike is better on fast corners and highway straight-line stability has increased by leaps and bounds. – After market windscreen to protect from windblast. – Aux light 10W X 2 for night highway rides. – Duke 200 rear view mirrors. 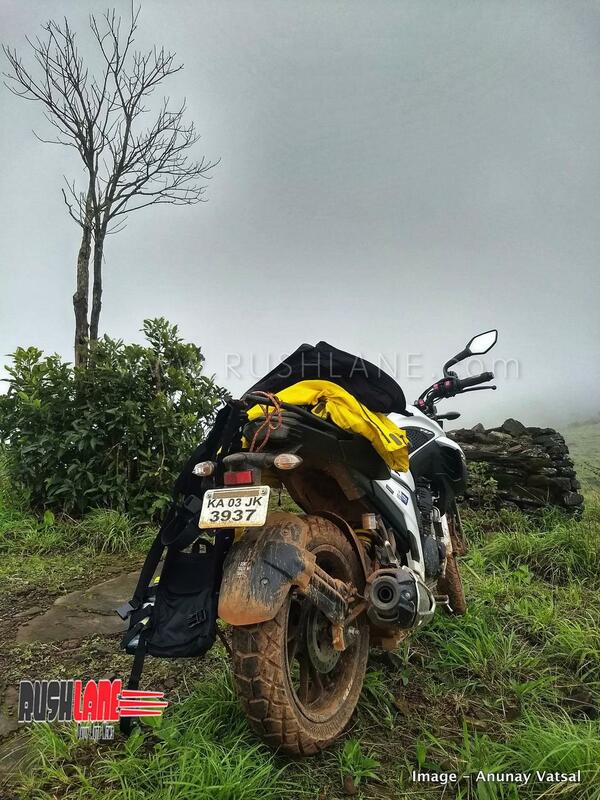 The bike is reliable but the parts quality is of poor standard and the bike has design flaws viz. Exhaust system rusting, engine is stressed with stock oil and two valved heart only increases the issue, poor headlamp, clutch and gear assembly. 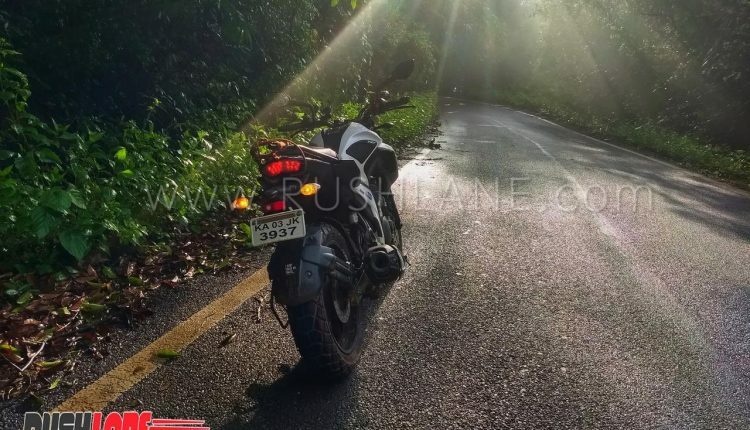 Engineers made big mistake to do a cross breed between R15 and FZ16 without proper R & D. The bike is not built as per Yamaha reputation, I am pretty sure R15 V3 falls in same category as FZ25 and R15 V3 shares many parts like, Front suspension, Mudguards, Chain sprockets, Braking system. The blue core tuning has messed up the engine longevity too I believe. However currently one man who takes care of the bike is me and my R & D. Soon planning to open a garage exclusively for FZ25 and R15 V3 owners (just a thought, after so much of in deep research on this bike). 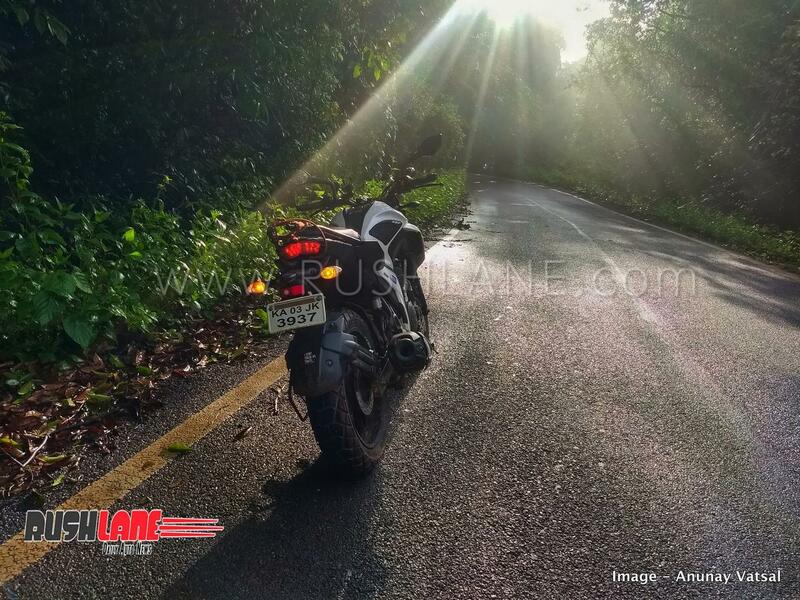 In my FZ25 India/Bangalore group we call this bike as RE Classic of Yamaha considering the quality and the sales chart is doing well. I gave up on Yamaha Engineers to solve the issues. 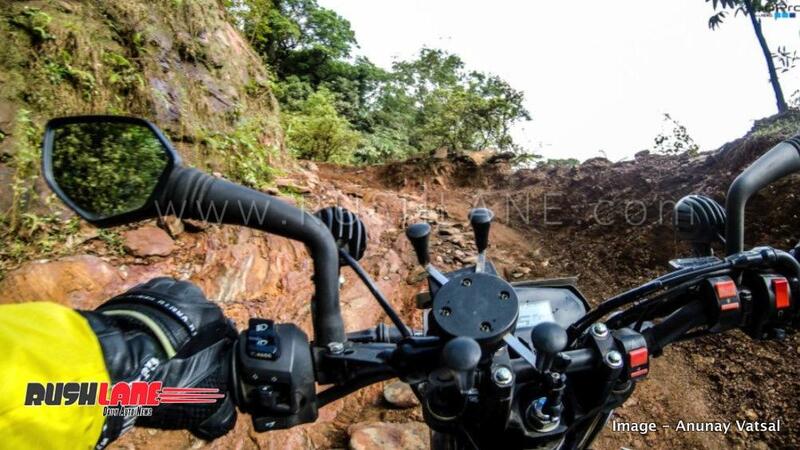 Leaving aside all the issue, the bikes is bliss to ride if it is well maintained. A great touring machine after slight modification and a kickass street fighter.